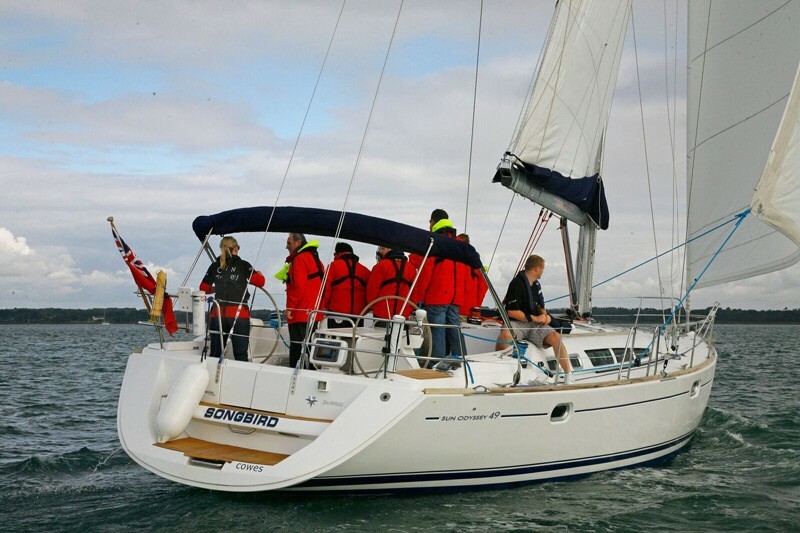 If you’re looking for a great sailing experience, look no further than the Jeanneau Sun Odyssey 49. We think it’s so great we have 5 in our fleet! 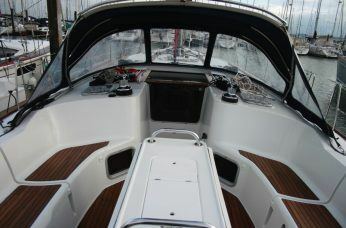 Like all of our Jeanneau’s, the interiors of the 49s are well appointed and spacious. On deck, the generous cockpit handles parties of up to 14. 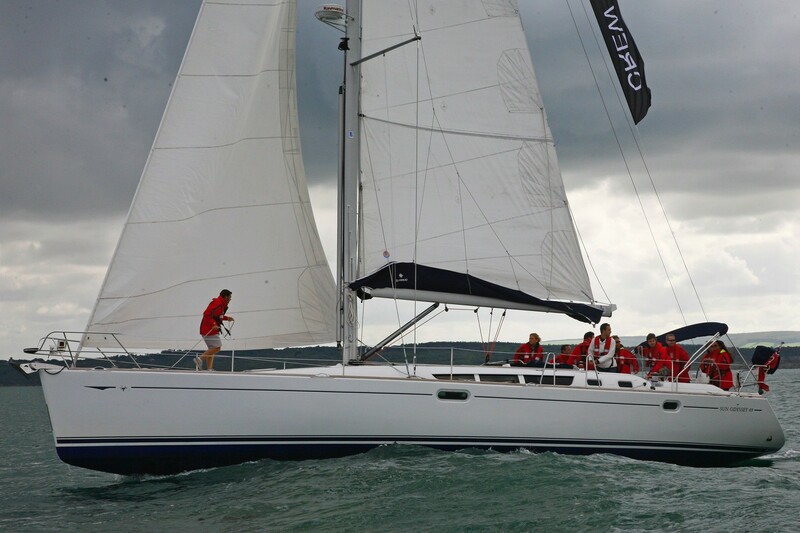 The Jeanneau 49 truly offers the perfect balance of speed and space on board. 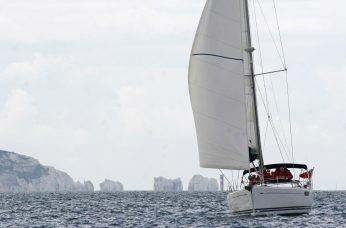 The delight of sailing the Sun Odyssey 49 comes from the thrill of controlling 13 tons by wind-power alone, thanks to the sensitivity of the helm. Following in the tradition set by the Sun Kiss and Sun Odyssey 45.2, the new Sun Odyssey 49 has been designed by architect Philippe Briand. 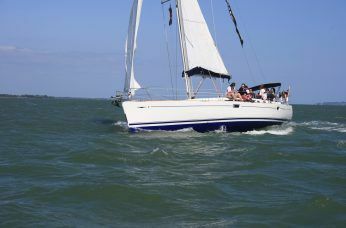 He brings to the design concept of this modern cruising sailboat a wealth of experience and cutting edge architectural practices, increasing the benefit to its users. 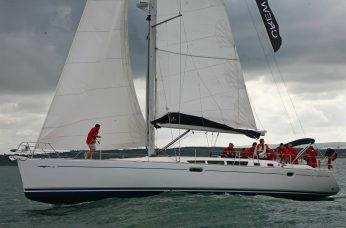 In summary, the Jeanneau Sun Odyssey 49 offers a perfect sailing experience for novice and advanced sailors alike. 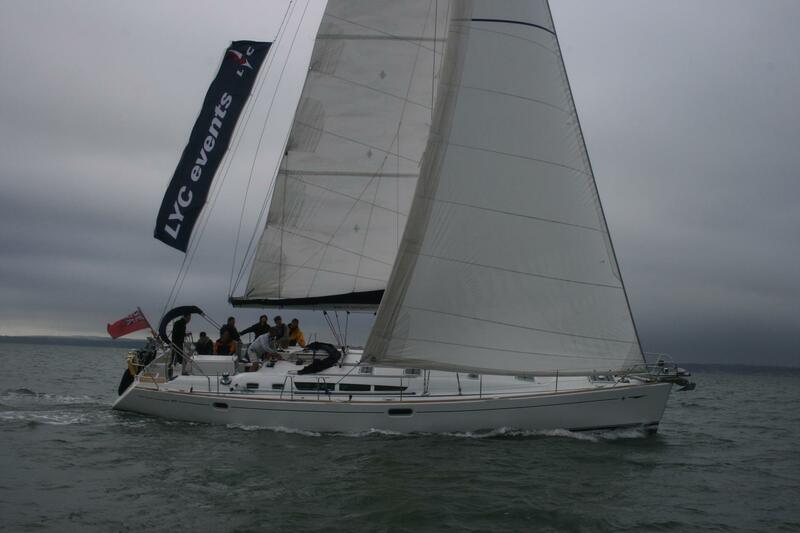 LYC can supply quality clothing for each crew member at group discount prices. This can range from a Henri Lloyd tee shirt or rugby shirt to waterproof jackets and full sailing gear. If required, we can arrange for full company branding on any of our vessels. 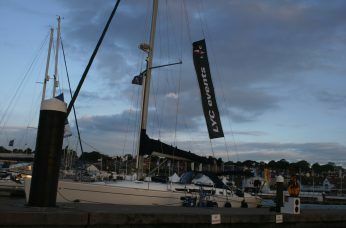 Your logo and company name can feature on flags, side banners and on the hull. 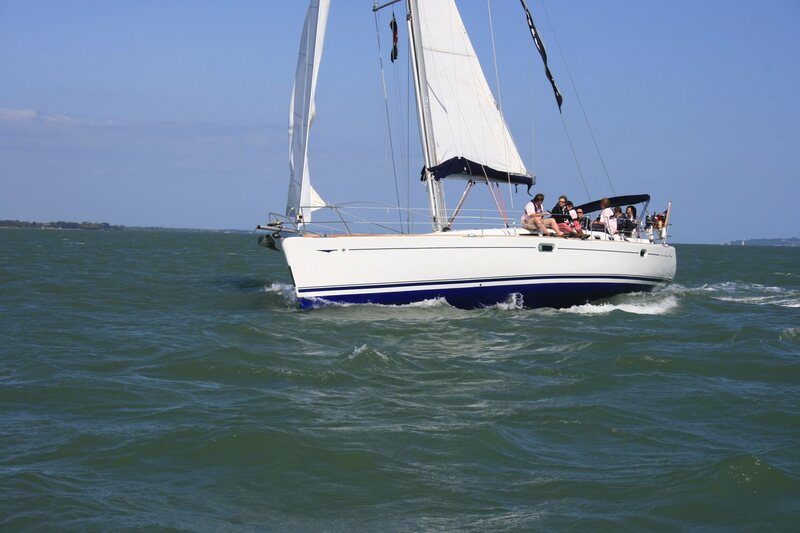 Our bareboat charters are available for private use only. 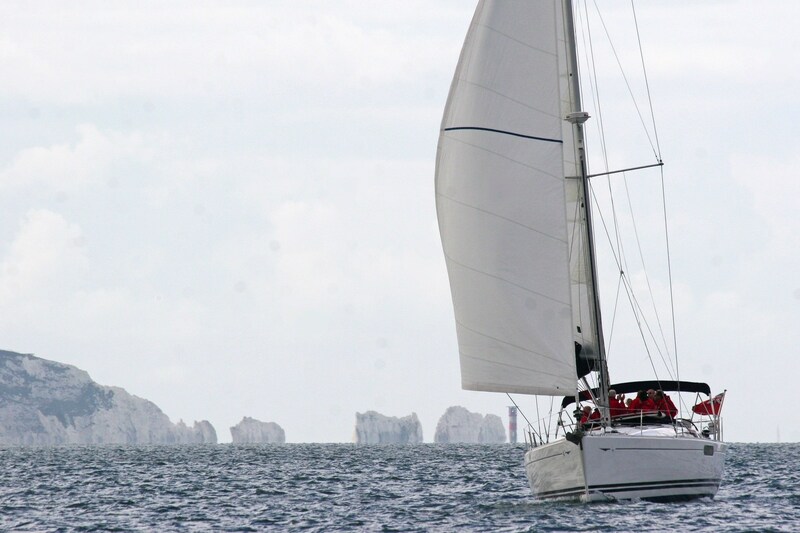 Businesses and organisations require additional insurance and a specially qualified skipper. Please see our corporate events or contact us for options.